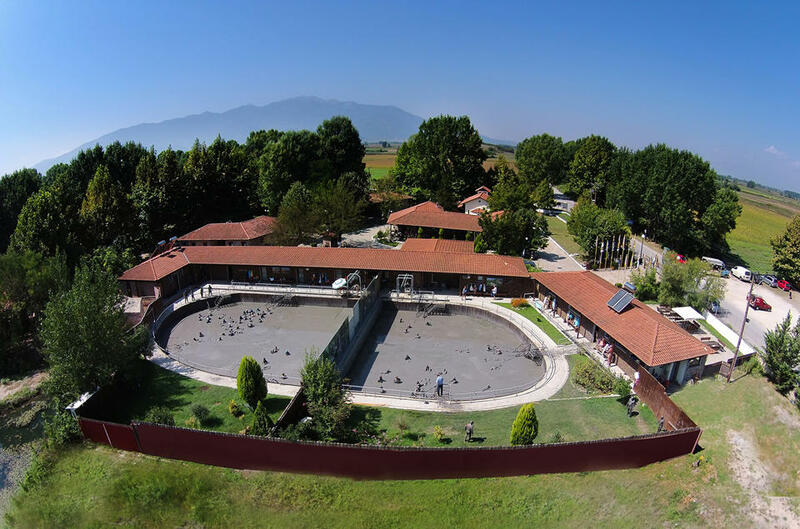 Located among springs with medicinal properties, clay and warm medicinal waters, the Krinides Clay Treatment Centre is undoubtedly a unique case and one of the most singular spas in the world! Surrounded by greenery, it is an ideal place to sink into the clay and enjoy its important benefits and medicinal properties. It is widely known that clay treatment and hydrotherapy are related to the treatment of various ailments and with firming and toning the body. In the past, geological, ecological, biological and chemical conditions and the complex physical mechanisms that connected them proved favourable and created a suitable environment in which the therapeutic clay was prepared and matured. The therapeutic as well as cosmetic properties of these medicinal springs were known to our ancestors even from Homeric times. 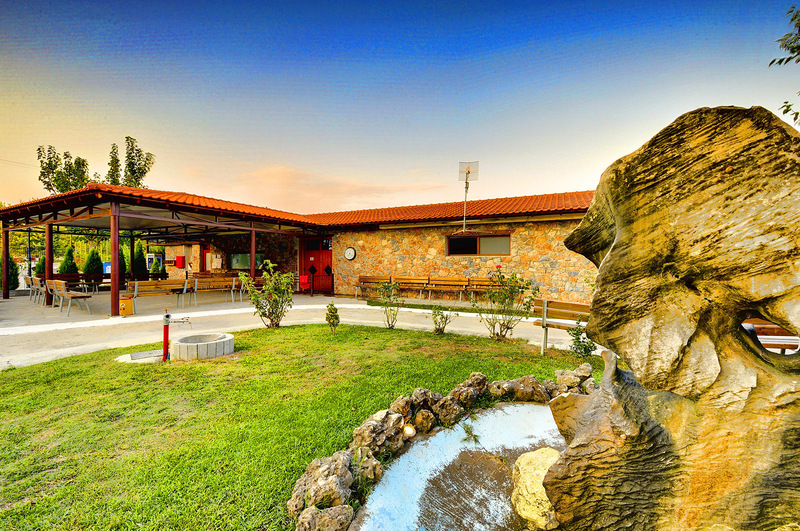 The Krinides Clay Treatment Centre is located 17 km from Kavala and 3 km from the village of Krinides. 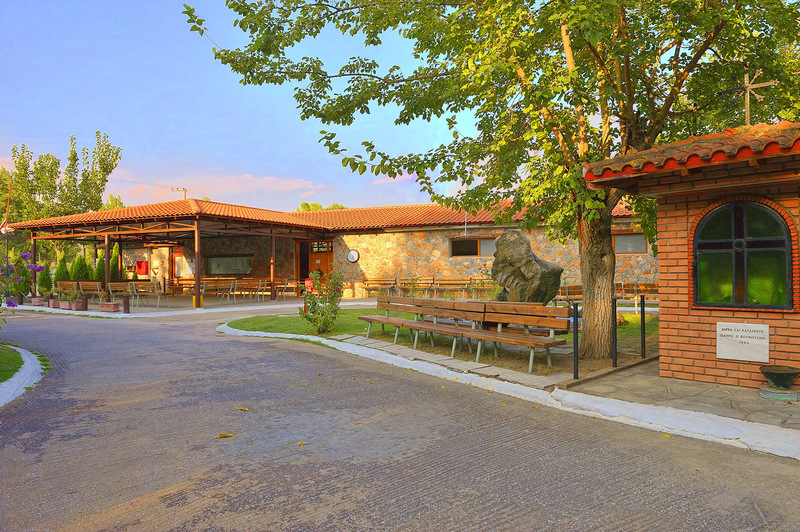 It has a campsite, accommodation for up to 165 people, a restaurant and cafe.